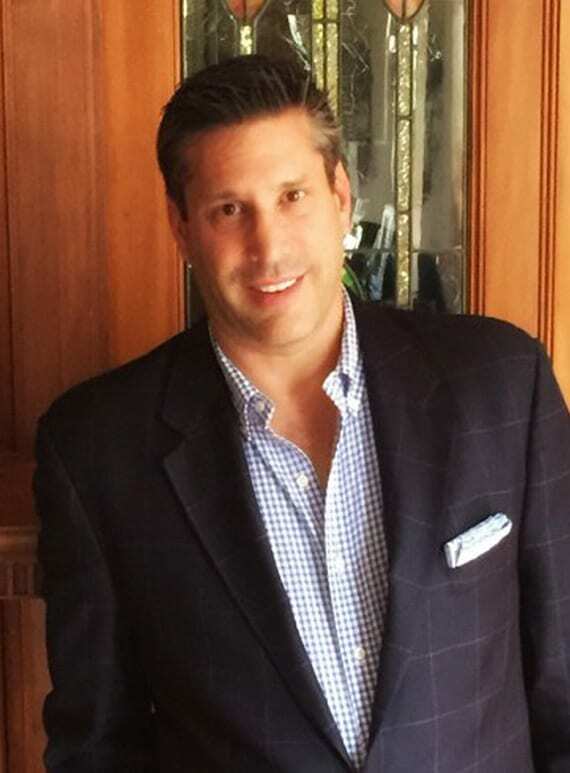 Cory Aronovitz represents riverboat casinos, operators of video gaming devices, licensed beverage establishments with video gaming devices, manufacturers, distributors and suppliers of video gaming devices, Indian casinos, Internet casinos and casino service industries. 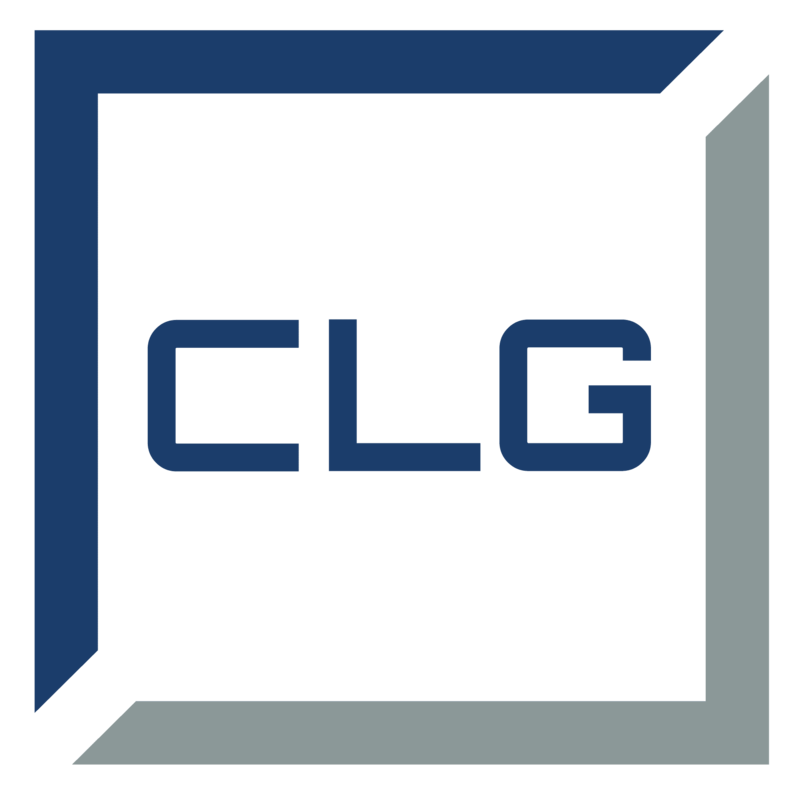 CLG also appears before regulatory agencies related to licensing and game approvals, litigation on behalf of the casino industry and providing creative solutions to client needs. 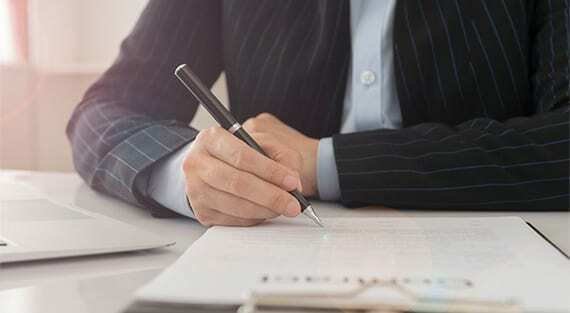 We successfully guide clients through the complex application, licensing or contract negotiation process by combining our understanding of client needs with our extensive experience in these highly regulated industries. Through our networks and contacts, we will assist clients in exploring all possible opportunities. Cory Aronovitz, is the founder of CLG. CLG has over 25 years of experience in highly regulated industries including gaming, liquor and cannabis. CLG is also responsible for introducing electronic sweepstakes devices to Illinois. Cory also represents professional athletes and is a Certified NBA Agent. CLG appears before regulatory agencies related to licensing and game approvals, litigation on behalf of the casino industry and provides creative solutions to client needs. Concentration in the area of casino and gaming law. Represent video gaming sector, riverboat casinos, Indian casinos, Internet casinos and casino service industries. Appear before regulatory agencies related to licensing and game approvals and litigate on behalf of the casino industry. Research gaming, constitutional, statutory and regulatory issues. Formulate and draft regulations and respond to proposed regulatory changes or legislative proposals. Draft legal policy memoranda. Draft position papers submitted to regulatory agencies. Draft license applications. Draft pleadings and motions. Concentration in the area of casino and gaming law. Administer regulatory scheme to license industry participants and regulate industry practices, with the goal of ensuring the integrity of the games and maximize state revenues. Consultant to Oppenheimer & Co., Inc.
O’Donnell v City of Chicago, et al., expert witness for the City of Chicago in a case involving a constitutional challenge to the ordinance banning illegal video gaming devices. State v. Department of Administration, 190 W.Va. 276, 438 S.E.2d 308 (S.Ct. W. Va. 1993). Inactive Member – Casino Management Association and former Regional Director of the attempted formation of the CMA Illinois Chapter. To Start: Press The Flashing Button: The Legalization of Video Gambling Devices, 5 Software L.J. 4, 771 (1992). Taking Land Into Trust, World Gaming Congress, Las Vegas Nevada, September 1993. A Game Of High Stakes Roulette: Credit Card Companies Cash In On Gamblers’ Bad Luck, Maya Hoffman, 32 J. Marshall L. Rev. 1197 (1999). Note: Scope Of Gaming Under The Indian Gaming Regulatory Act Of 1988 After Rumsey V. Wilson: White Buffalo Or Brown Cow?, William E. Horwitz 14 Cardozo Arts & Ent LJ 153 (1996). Tiguas sell slots but won’t give up fight, Jennifer Shubinski, El Paso Times February 22, 2002. Students dealt an interesting hand in John Marshall class, Mark Schauerte Chicago Lawyer, January 2000. © 2018, Casino Law Group LLC. All Rights Reserved.